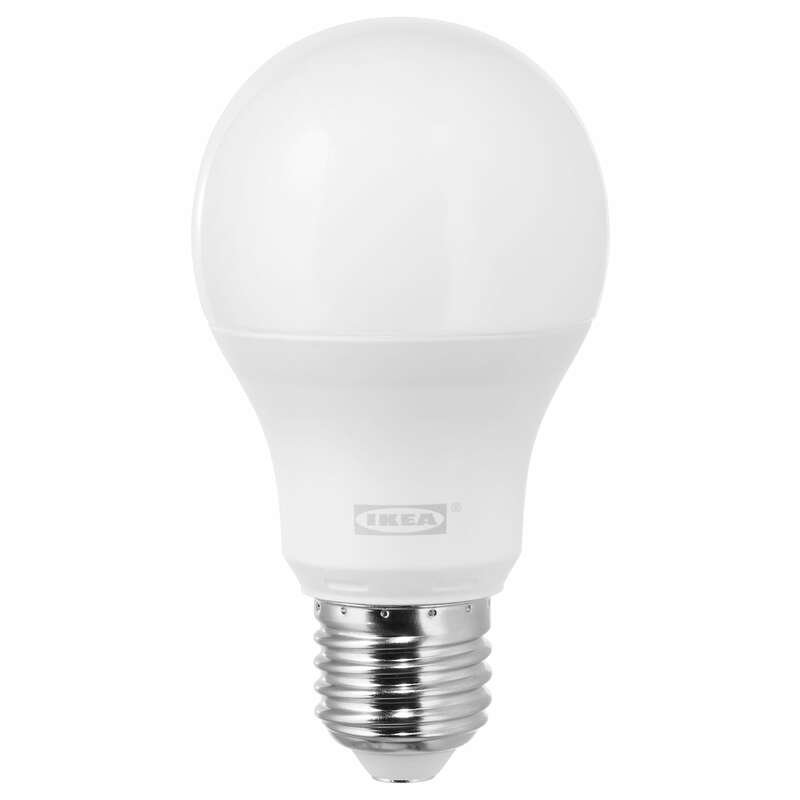 LED bulb increasingly replace incandescent bulbs used to date. 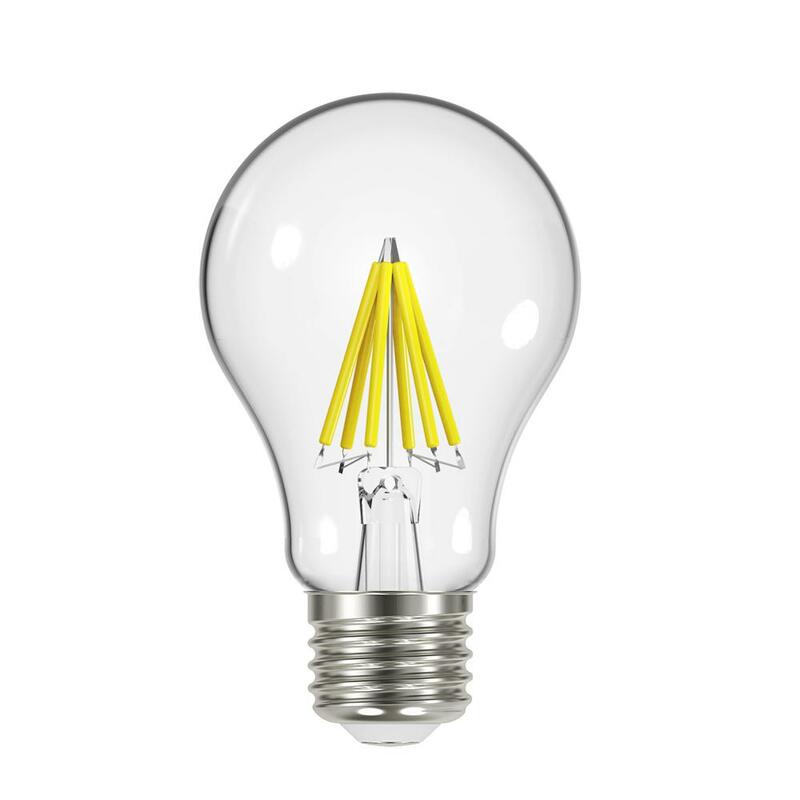 L Ampat incandescent (also called because of its shape bulb or ordinary electric lamp) is a lighting device, a source of artificial light emitted from wire heated by electric current through it. 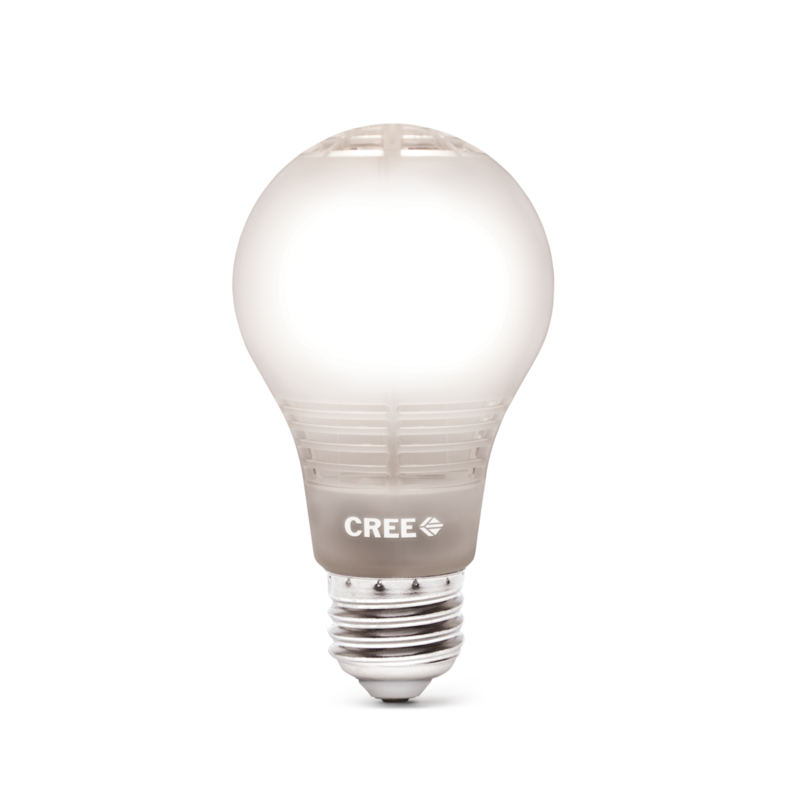 Approximately 95% of the energy consumed by the incandescent lamp, is released as heat and only 5% – such as visible light. 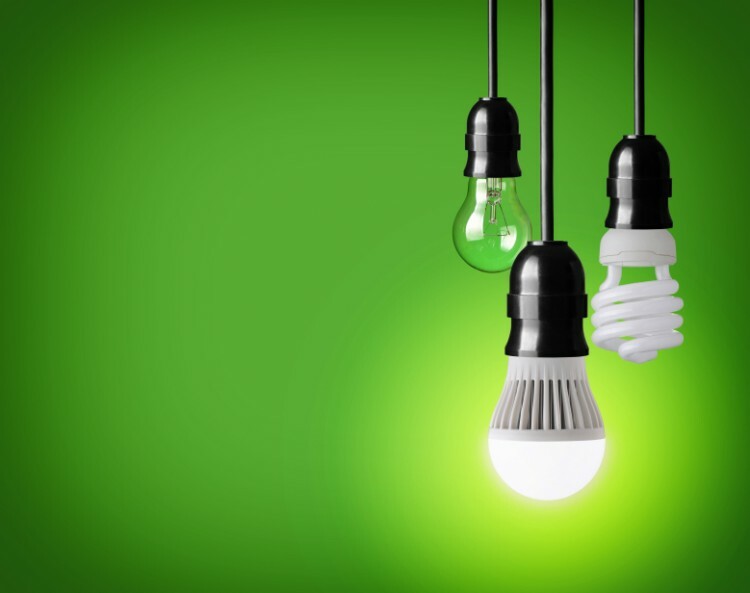 To separate certain amount of light, incandescent lamp with a 5% efficiency produces more heat (and consume more power) of fluorescent lamp (7% -15% efficiency). 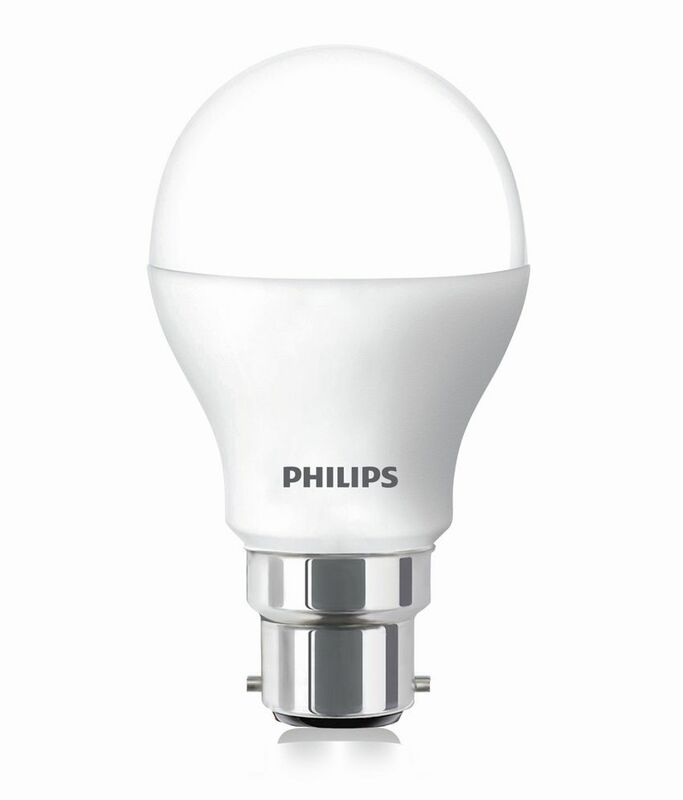 Energy-saving bulbs work by well-known fluorescent lamps. 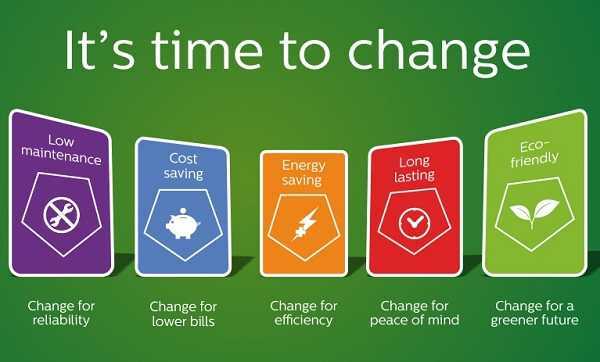 In contrast, however, are smaller and more convenient size, and most importantly – spend much less energy. They are a type of gas-discharge lamps which consist of a glass bubble filled (neon, argon, etc.) and coated on the inside with phosphor. Unlike incandescent lamps they always require ballast (sometimes called a controller unit) to regulate the flow energy through the lamp. 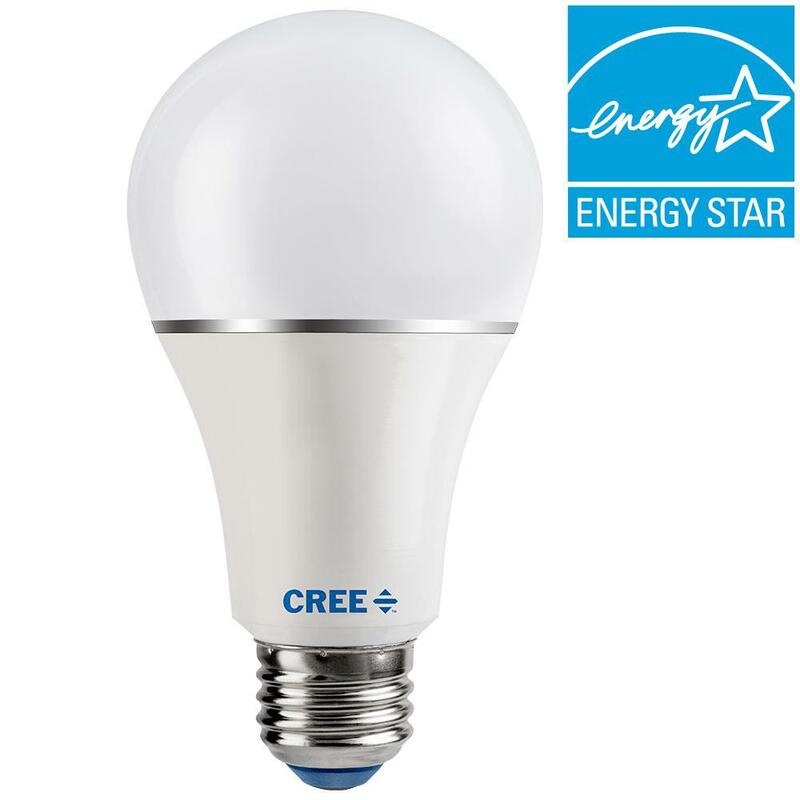 LED bulbs are designed for direct replacement of incandescent bulbs, providing up to 90% energy saving, extremely long life (over 10 years) and reliability. They are standard shapes, sizes and plinth. 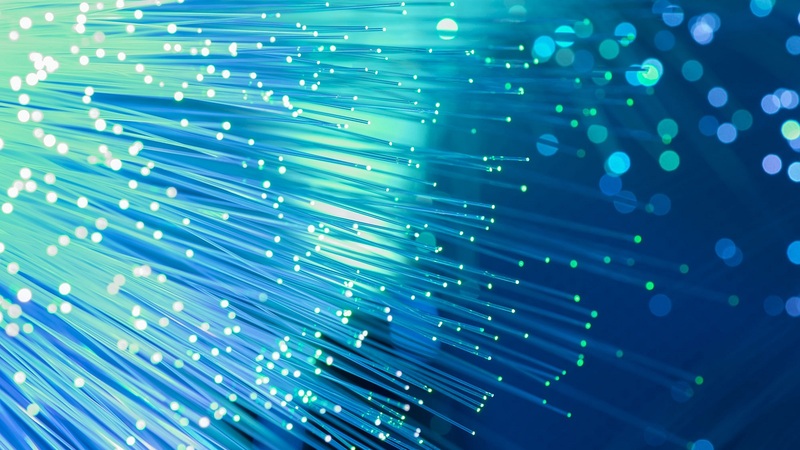 There are favorable for the environment -without the presence of mercury (Hg), lead-free (Pb), with no radiation in the UV (ultraviolet) – IR (infrared) spectrum. 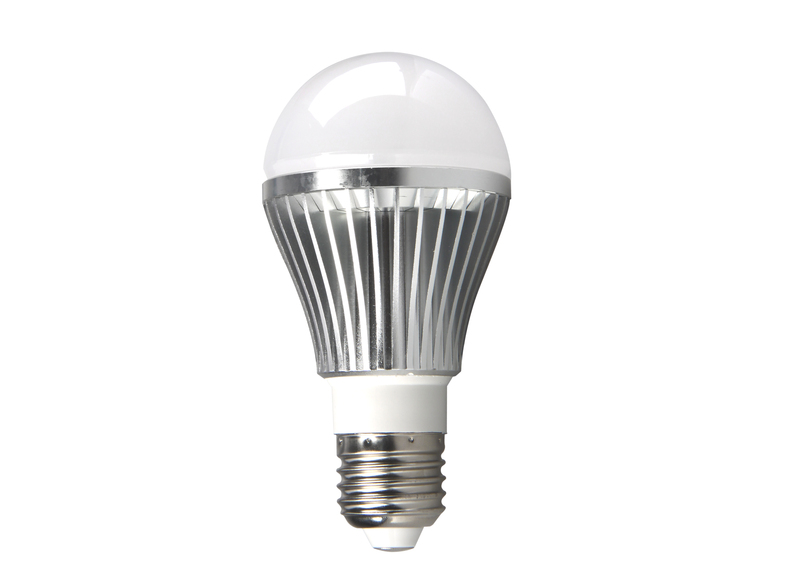 So LED bulb will ultimately be what we use to replace incandescent bulbs and modern solution for energy efficient lighting. 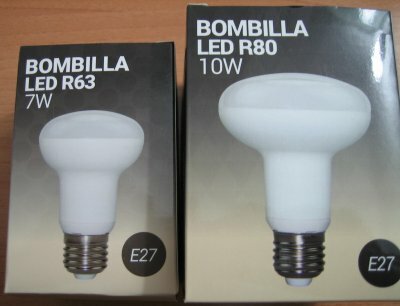 The reasons until LED bulb still not fully replace incandescent bulbs and energy saving bulbs from the market are twofold: first generation LED Bulbs were narrow and focused light beam, and the cost of LEDkrushkite was too high. 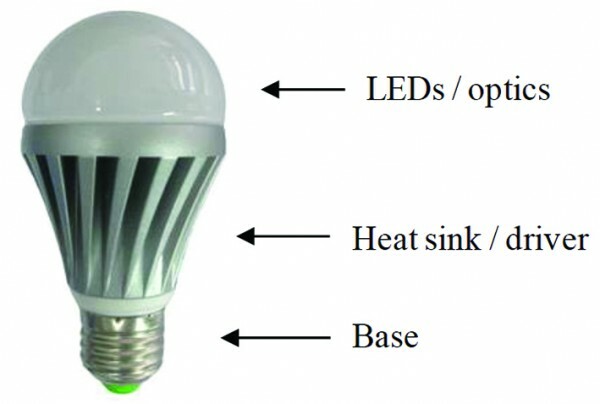 Recent developments in LED technology, however, were focused on these issues. 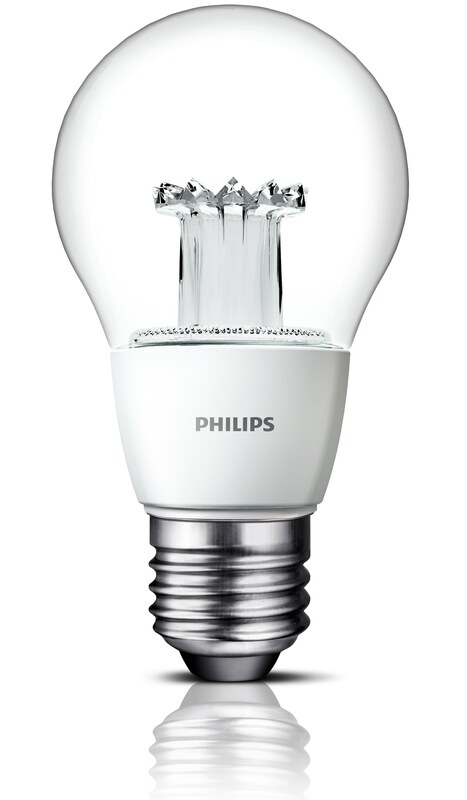 LEDs are “grouped” to provide more light and are installed in diffuser lenses that spread the light in a wider angle. 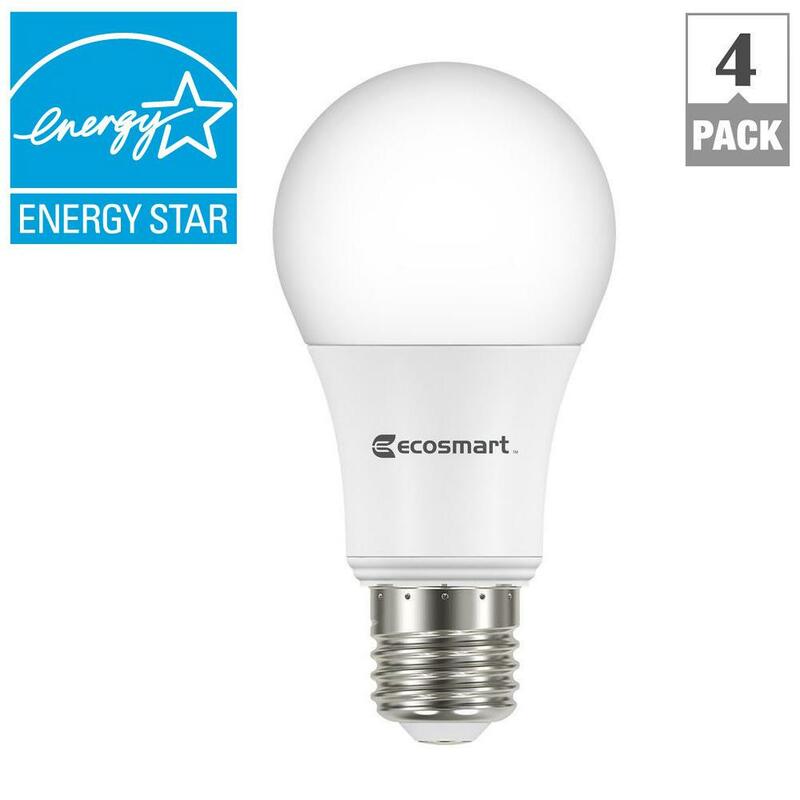 And with advances in the technology industry prices reached a level where LED Bulbs are economically more efficient than energy-saving or incandescent bulbs. 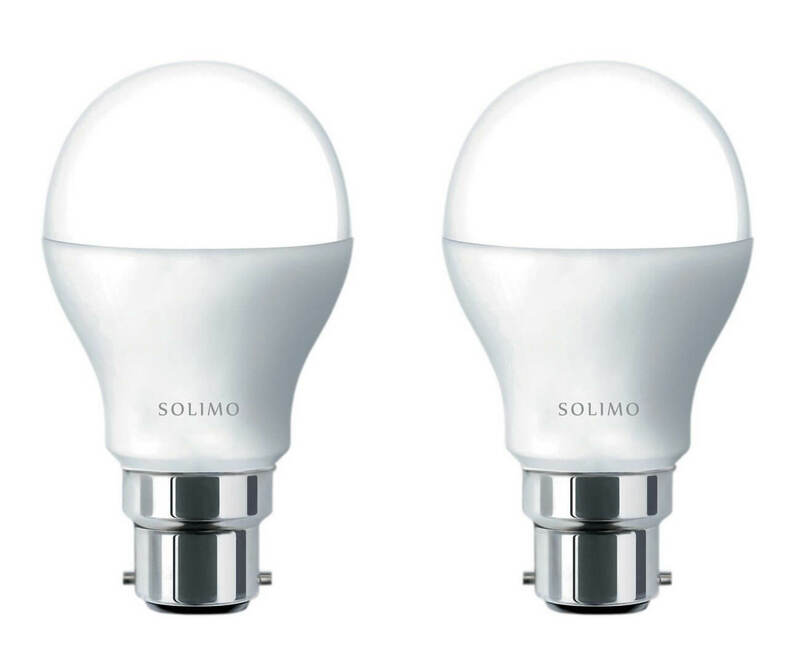 This trend continues and LED Bulbs are designed for more applications, while prices go down over time. 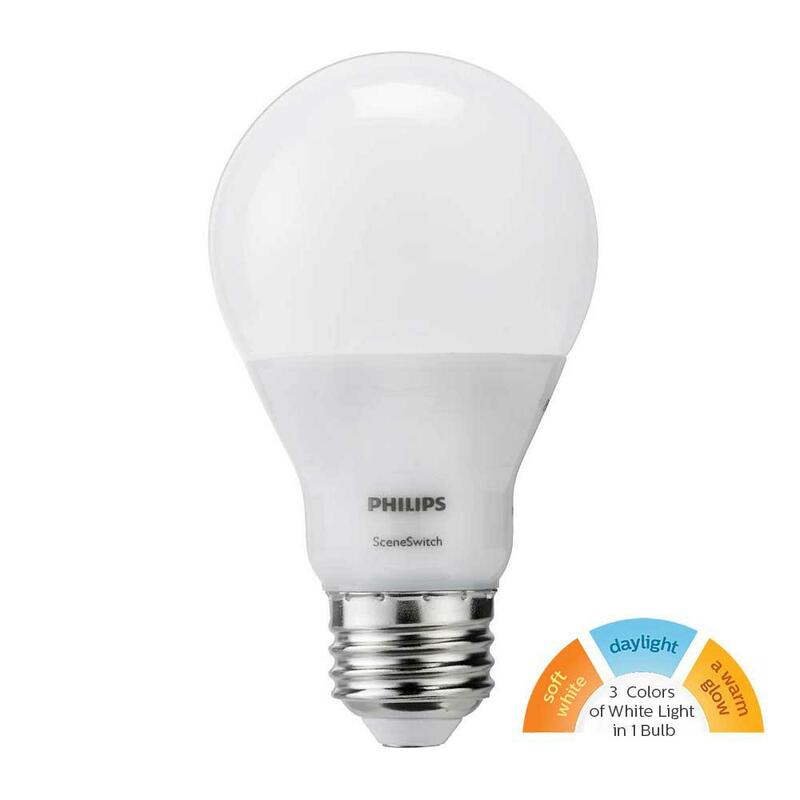 The following charts illustrate the comparative value of the latest LED Bulbs compared to energy saving bulbs and incandescent lamps for the overall efficiency and cost effectiveness.